The Fiber Optic Patch panel is a kind of fiber optic management products used to distribute and protect the optical fiber links in FTTH Network. 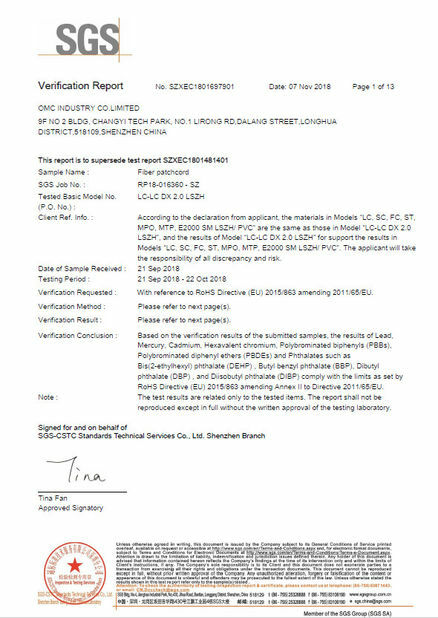 It is available for the distribution and terminal connection of various kinds of optical fiber system. These units are available in sizes that fit the most common distribution requirements. 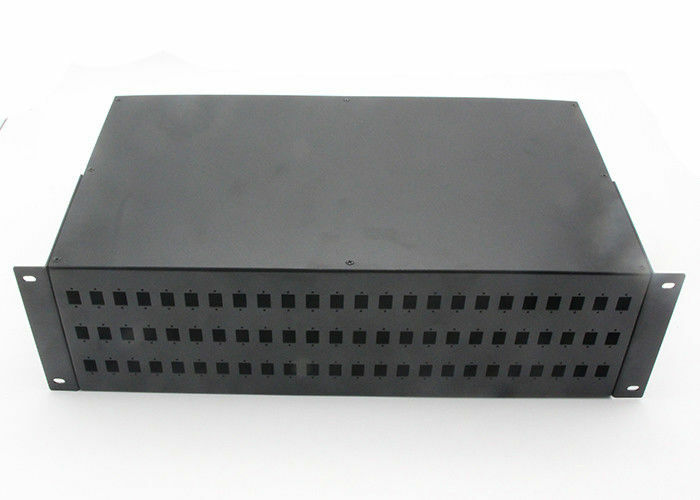 OMC provide is a kind of high quality, micro sized fiber optical Patch panel made of quality cold-rolled steel sheet and undergoes static plastic spraying treatment, which can be used to mount SC/LC adapter, the box can be installed on the indoor wall and terrace. Fiber optic patch panel not including the adapters and pigtails. 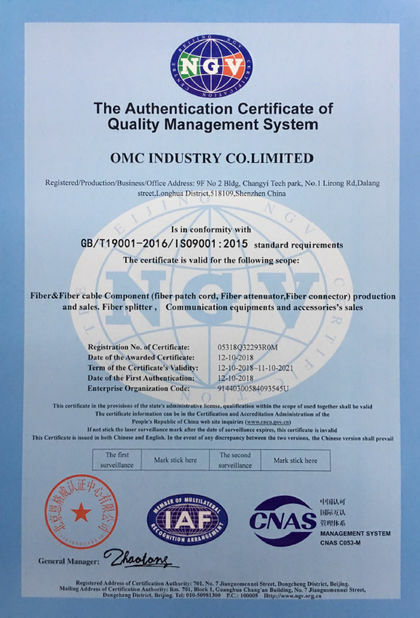 If you need them be installed, please contact us for details at sales1@omcftth.com, we can make it for you with reasonable price. Thank you!